European pressing. 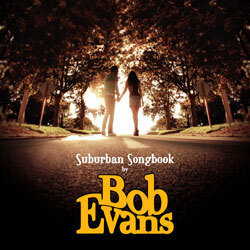 The very first time on vinyl for the ARIA Awards winning 'Suburban Songbook'. Released as a RSD exclusive on limited edition yellow vinyl. 1. Don't You Think It's Time? 5. Darlin' Won't You Come?